Dorset and Hampshire’s couples are truly spoilt for choice when it comes to choosing wedding suppliers to create their special day. We are surrounded by some of the country’s best and most sought-after wedding experts and it really is a true privilege to work alongside such talented and hard-working individuals. Aside from being at the very top of their fields, the Dorset wedding suppliers are also such a genuinely friendly group of people and it really was an honour to share such a wonderful evening with them. The Dorset Wedding Supplier Awards is a night of red carpet style glitz and glamour. 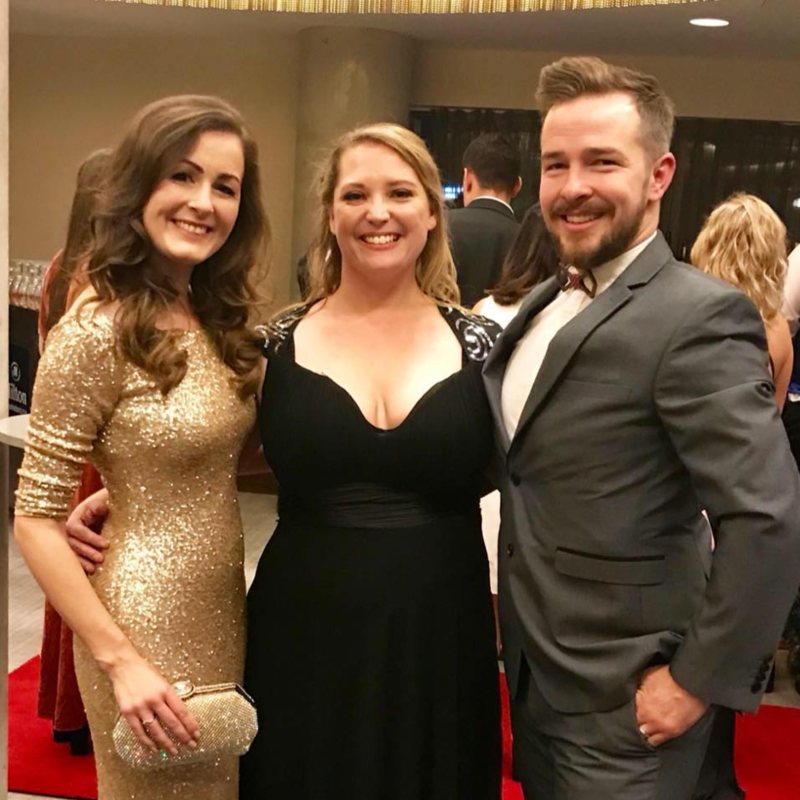 As wedding suppliers, we spend the majority of our year creating and working on the most glorious celebrations, so when award season comes around it’s wonderful to enjoy such a sparkling celebration, to get dressed up and sit down to enjoy a gorgeous three course meal with friends. Sam at South Coast events has absolutely worked her magic in creating an evening that wedding suppliers spend their year looking forward to. 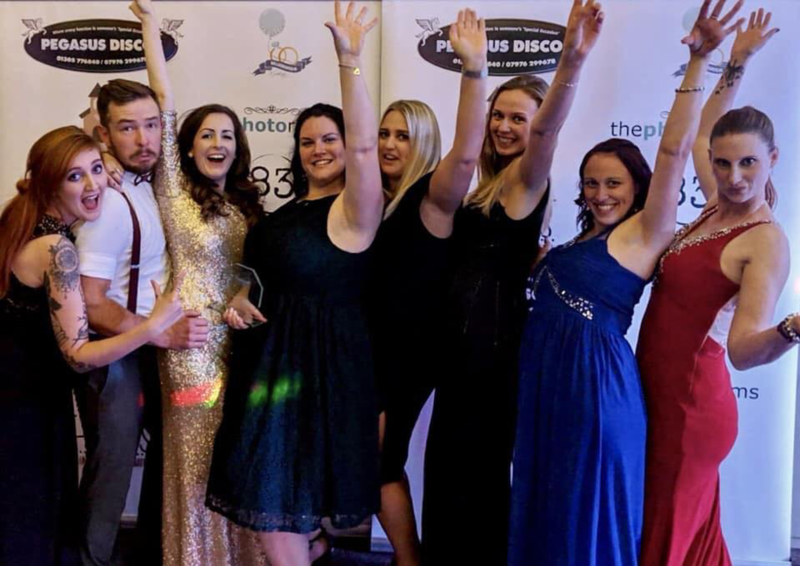 With her team of incredible sponsors and ambassadors around her, including Pegasus Disco, 83 Media, Balloonaroom Weddings, ST Events, The Wedding Wishing Well Foundation, and Kate Rushall of Bridal Reloved, Sam has created a spectacular event that is consistently wonderful year after year. The highlight of the evening is watching our fellow wedding suppliers pick up the highly coveted wedding supplier awards. Heartfelt cheers fill the room each time a supplier wins, and it is so wonderful to see a such a large group of people support one another in such a genuine way. This year we were blown away to have been announced as the winner of the ‘Contribution to the Wedding Industry Award’, an achievement that we have always dreamed of and something that means so much to us. Needless to say, we were all speechless and so excited to receive the award. Back in 2016 we entered the Dorset and Hampshire Wedding Awards for the very first time. We won ‘Best Newcomer’ and ‘Highest Overall Score’ and it truly skyrocketed the growth of our company, in ways that we could never have predicted. Since then we have won six more awards and have been honoured with the title of Ambassador for the Dorset Wedding Supplier Awards – a badge that we will wear with pride. 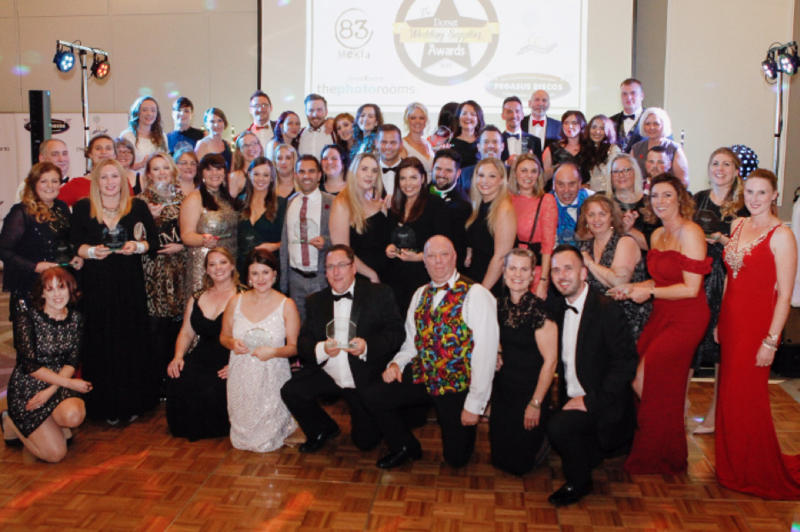 A HUGE congratulations to all of the winners and finalists of this year’s Dorset Wedding Supplier Awards. We are so proud of all of you and so thankful to be a part of the Dorset wedding family!